BRAND NEW and AFFORDABLE! 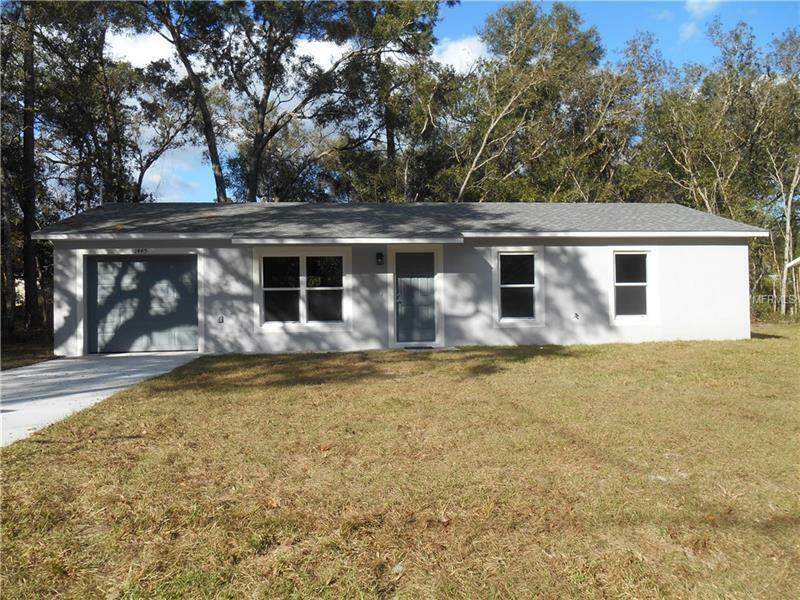 USDA 100% financing available! This beautiful new home built by Parks Properties Homes has a large OPEN FLOOR PLAN. The kitchen has SOLID WOOD CABINETS with soft close hinges, STAINLESS STEEL APPLIANCES (microwave, range & dishwasher), KITCHEN ISLAND & recess lighting. This home has so many features and a lot of character. It includes block construction, cathedral ceilings, arches, ceiling fans, upgraded lighting & switches with LED light bulbs, double pane/tilt out windows, "wood look" CERAMIC TILE, carpet in bedrooms and a nice back yard. Hurry before it's gone! Builders preferred lender will pay 1% of purchase price towards buyers closing costs (see realtor remarks). Includes a one year Builders warranty and a 10 structural warranty.